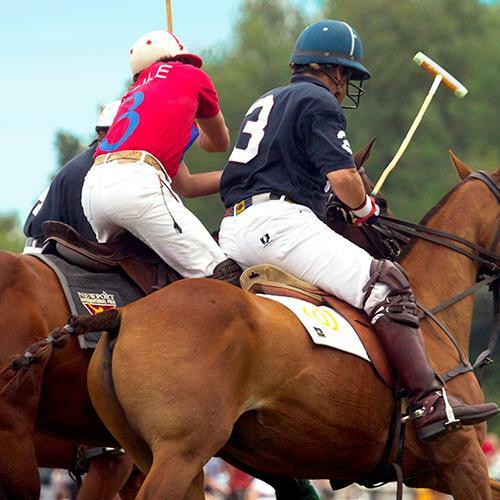 Oct.1 - Feb. 28: Preseason sale for Group Reservations & Season Passes runs from Oct.1 - Feb. 28. 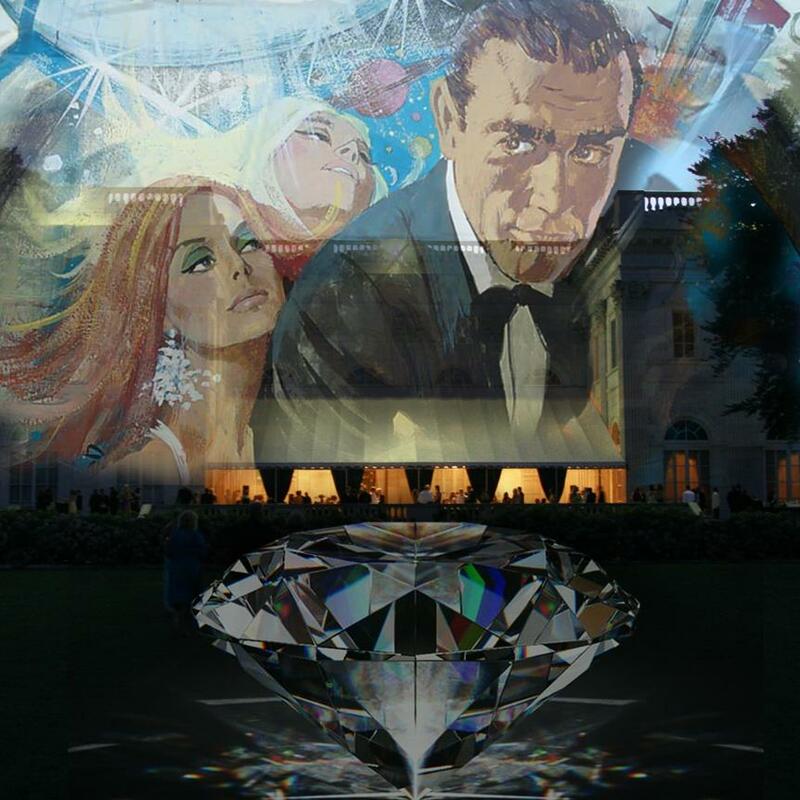 March 1-14: Priority Access. 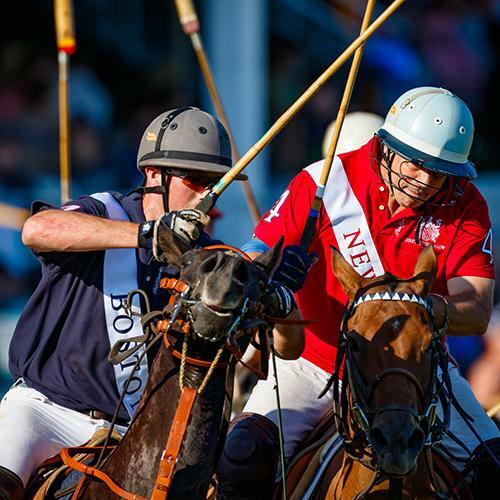 Season Pass purchases by Feb. 28 receive Priority Access to the Box Office from March 1-14. 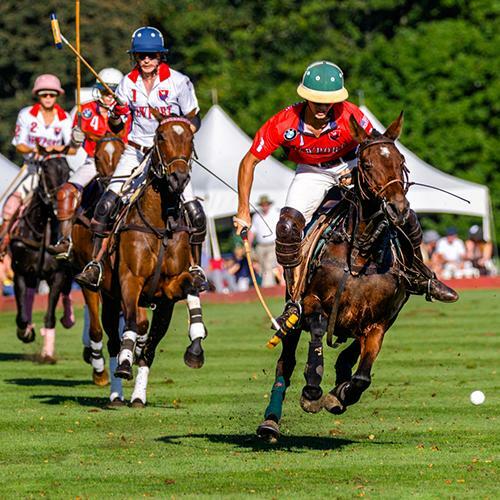 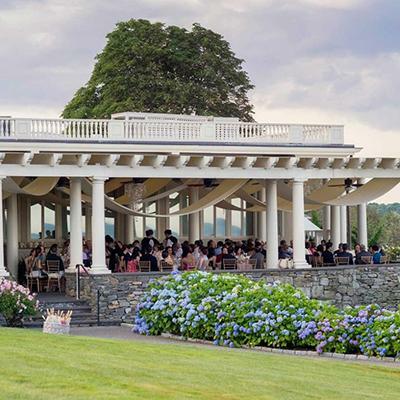 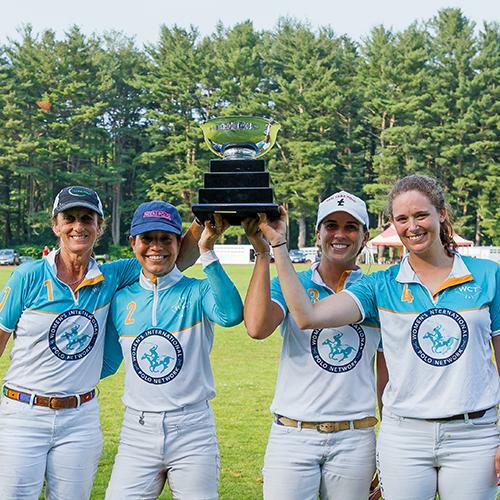 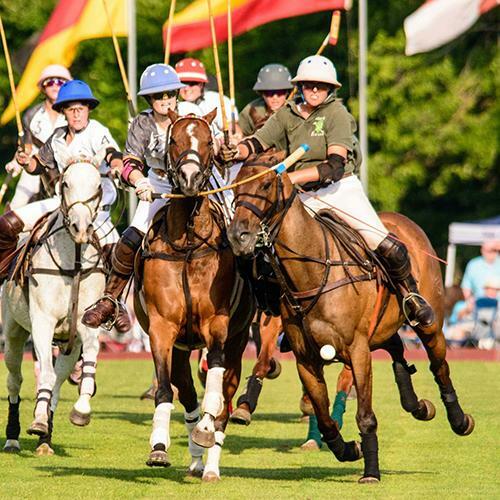 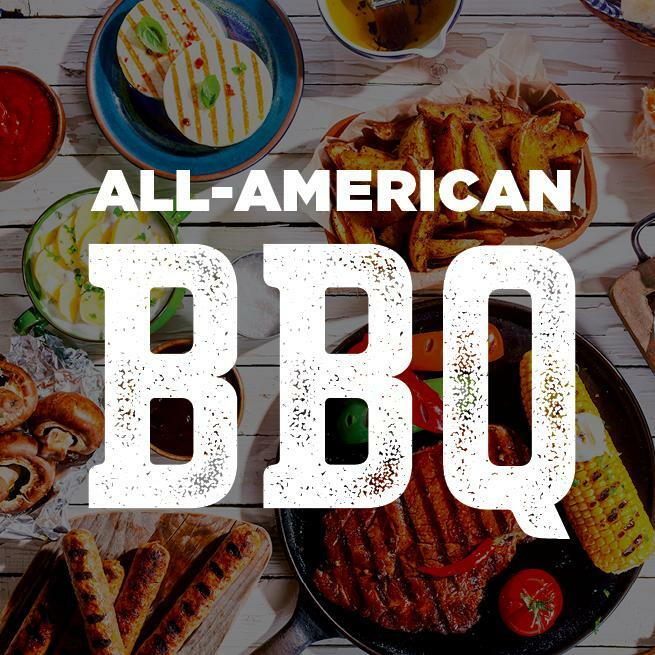 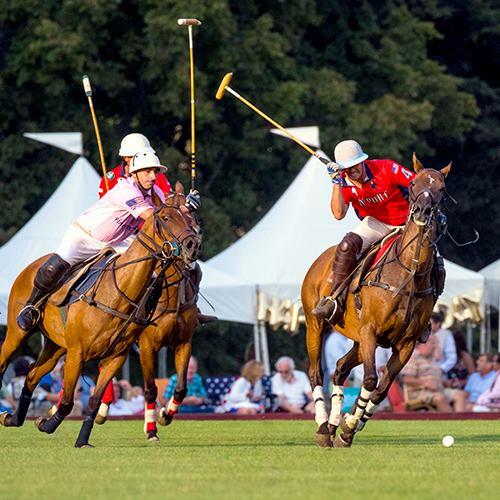 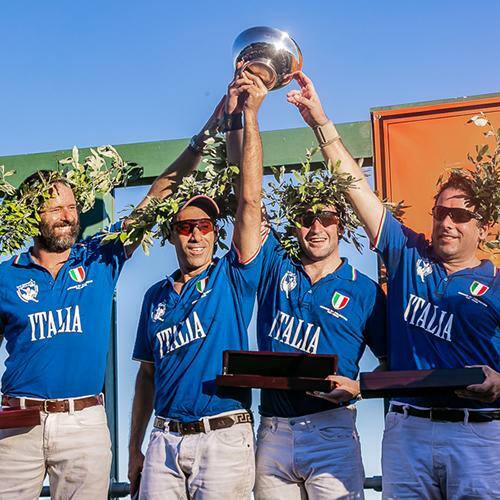 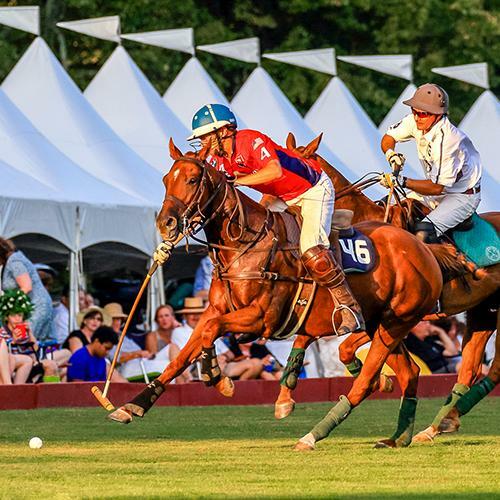 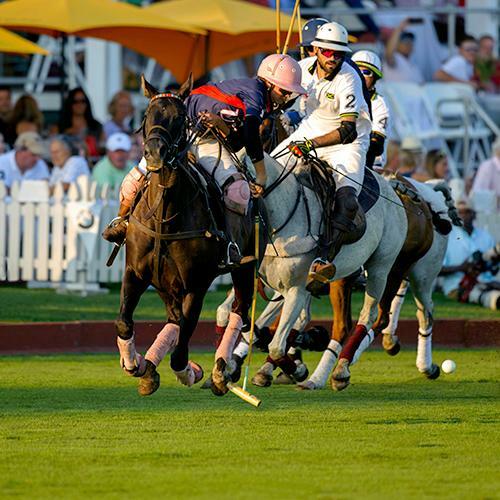 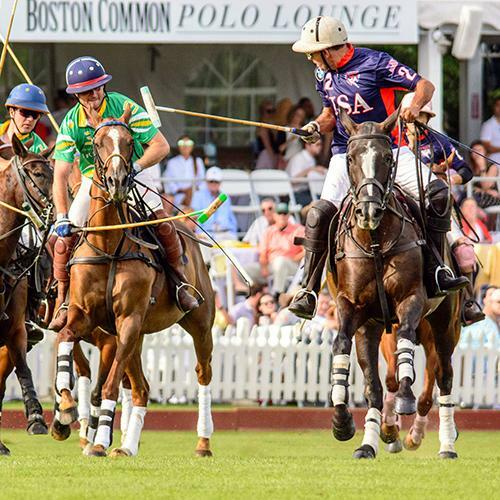 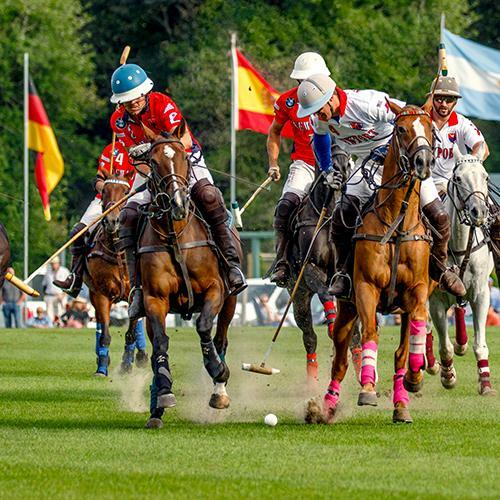 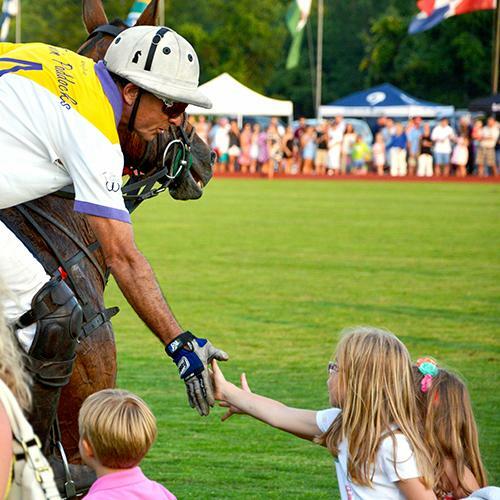 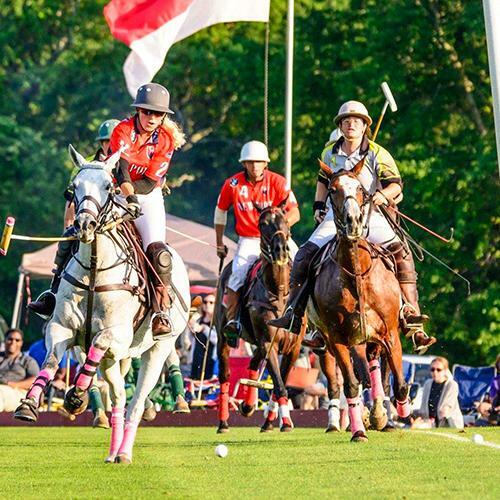 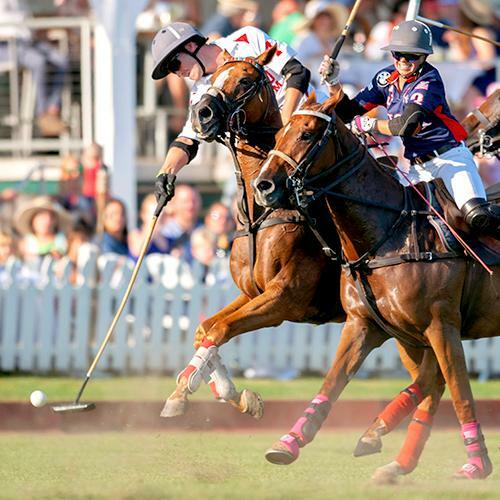 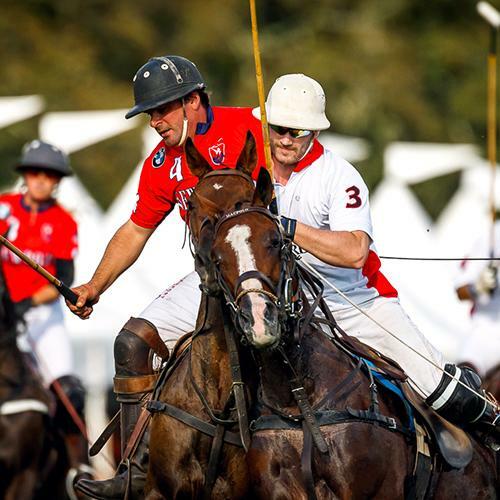 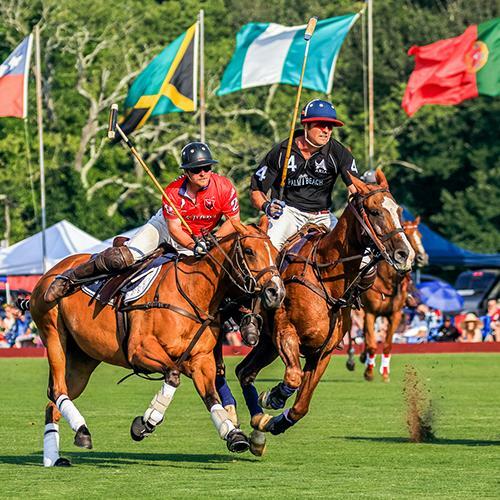 March 15: The Box Office opens to the general public on March 15 - Sept. 29, offering polo match admission tickets, tailgate parking reservations, and special event tickets. 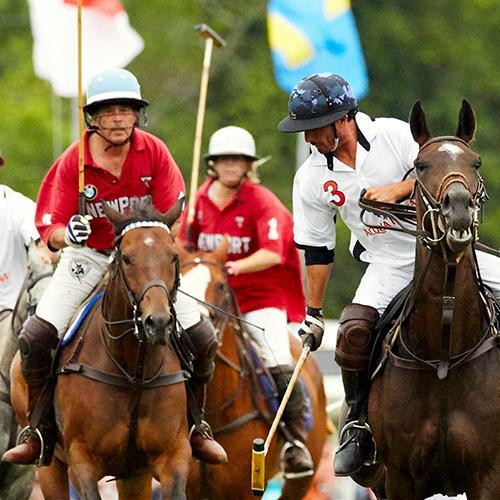 General Admission Tickets are also sold at the gate, from 1 PM on game day. 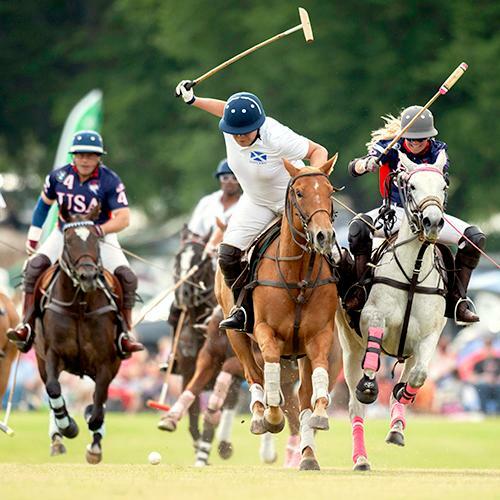 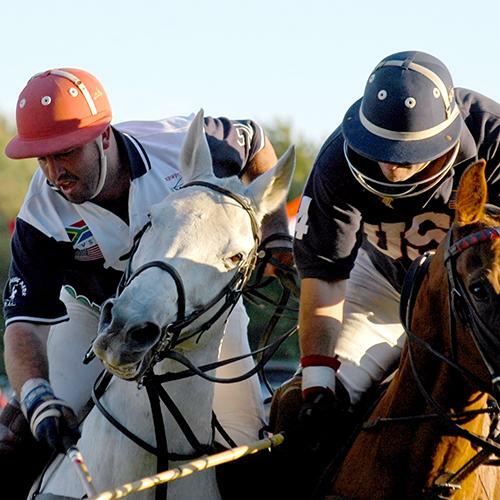 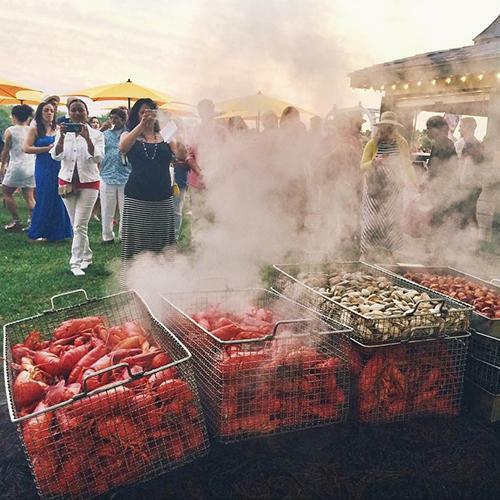 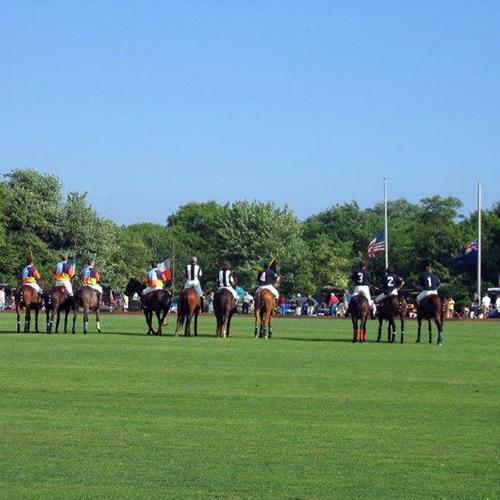 June-September: Newport International Polo Series every Saturday at 5PM, 4PM in September.